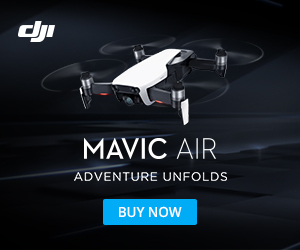 The obstacle avoidance sensors on your Mavic Air can keep you from crashing into objects. But if you need to get a close-up photo of something, it will prevent you from getting close enough to get your picture. Here is how you can turn off the obstacle avoidance sensors.